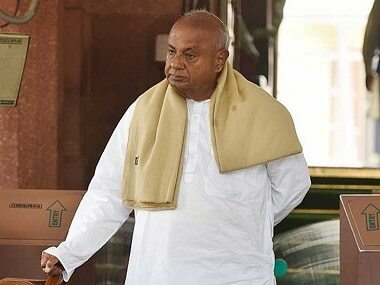 Weekly business news magazine The Economist in its latest issue has raised several questions about the Congress party’s ambitious NYAY scheme. The magazine, in an article titled "The war on penury", appeared in the Asia section of the print edition, said that the Nyuntam Aay Yojana (NYAY) might contribute to injustice "by stripping benefits from people striving to escape the bottom fifth and rewarding people striving deceitfully to enter it." Describing the scheme, the magazine said that rather than a “surgical strike” on poverty, it is more like "dropping barrelfuls of ordnance from 30,000 feet." Pointing out the government’s ability to identify the poor, the magazine said, "Rather than struggling to include all the identifiably poor, why not exclude the identifiably rich?" 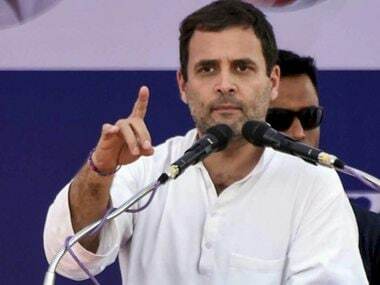 Last week, the Congress party had released its manifesto for the Lok Sabha polls, making a slew of promises, including giving Rs 72,000 each to five crore poor families under the NYAY scheme. Former NITI Aayog vice chairman Arvind Panagariya had said the implementation of the Congress party’s ambitious NYAY scheme not only poses a “fiscal challenge” to India’s economy but also has a “serious incentive problem”. 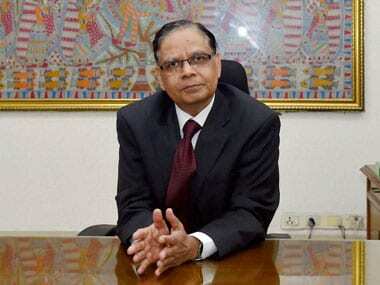 Panagariya, who served as the first vice chairman of NITI Aayog for two years from 2015 to 2017, said the scheme is difficult to implement and unlikely to achieve its intended objective. “It raises three major questions - the incentive compatibility issue, the fairness issue and fiscal challenge,” Panagariya, an eminent Indian-American economist, said. 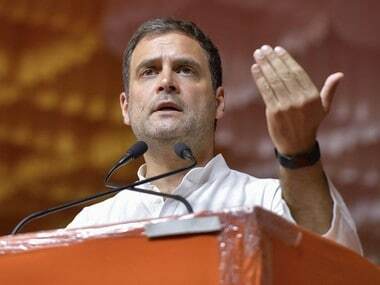 But Congress president Rahul Gandhi had said the scheme had the twin objectives of giving money to the 20 percent of the poorest families and remonetising the economy damaged by demonetisation in 2016. Its aim is two-fold: the first is to guarantee a minimum income to the bottom 20 percent of the families, the second is to remonetise the economy that has been demonetised by Prime Minister Narendra Modi, Gandhi had said.